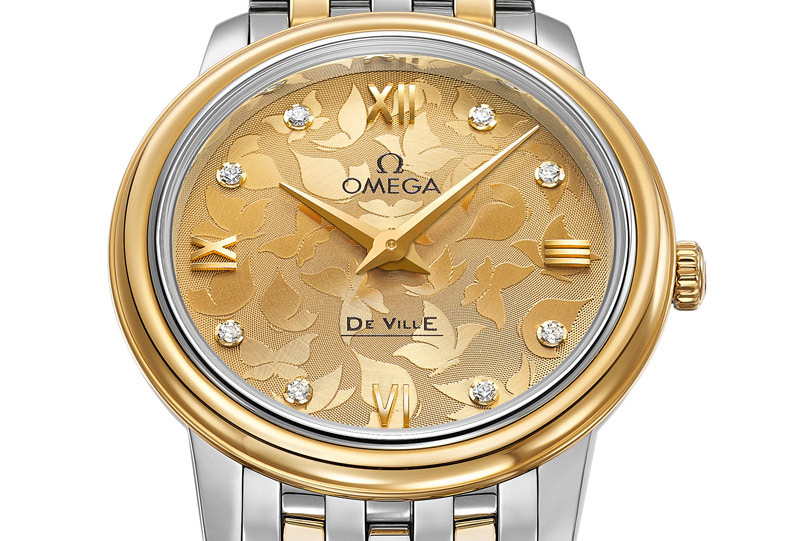 New Omega women’s watches are inspired by the beauty that comes from nature. The multitude of available detail can become an inspiration for the new creation, and this time those are butterflies. 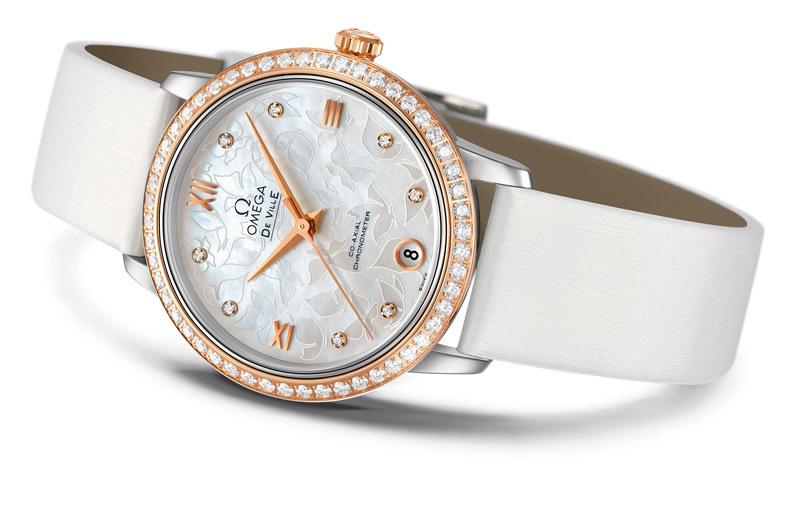 So delicate and beautiful, they also fit with new models of Omega watches. The watch comes in two versions casing diameter 27.4 mm, which may be made of stainless steel or a steel combined with 18K yellow gold, or in diameter 32.7 in yellow and pink gold, and partly of steel. Also available in two variants of Cifer, so the ladies can choose from silver or champagne color. 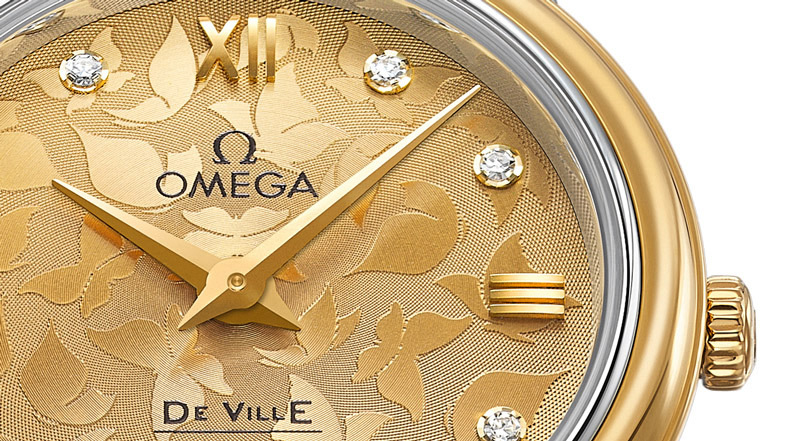 You will also see high quality craftsmanship and details like Roman numerals and diamonds as hour markers. 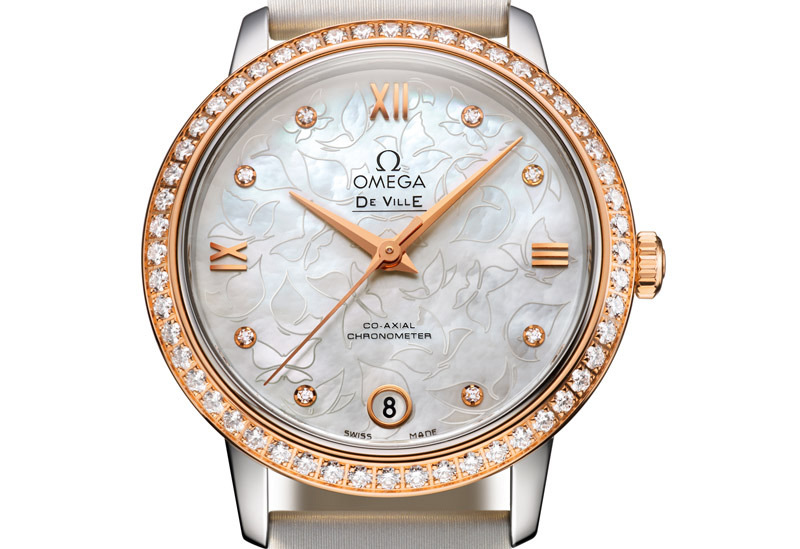 The watch is powered by quartz Omega mechanism, caliber 1376, which is hidden behind a cover on which is engraved Chronos, the Greek god of time. 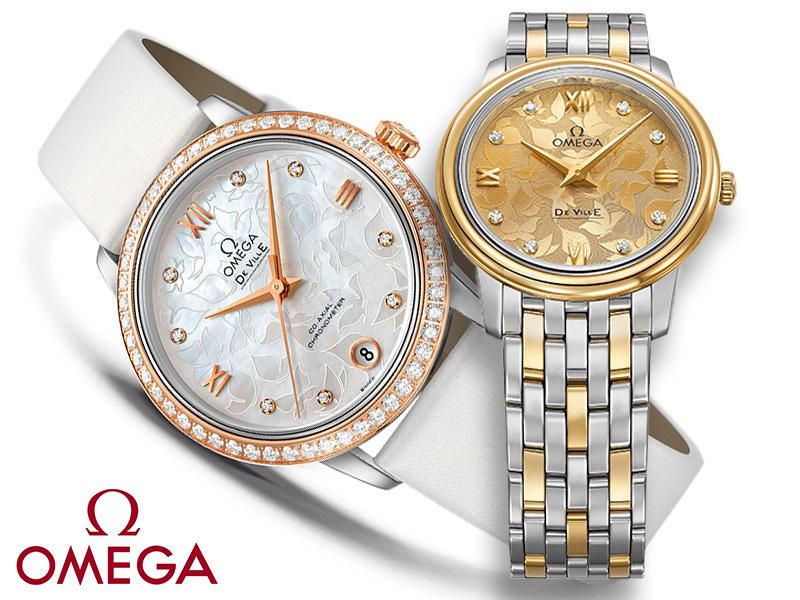 These ladies watches are available in metal or fine satin bracelet which gives the effect of mother of pearl. Would You Pay $57,500 For The Pillow?